If you’re looking for a 2019 smartphone “big bet,” then you could do worse than considering 3D cameras. According to a new Bloomberg report, tech giant Sony Corp is ramping up production of 3D sensors to satisfy what it believes will be an increased demand for the parts going into 2019. The global smartphone industry is in dire need of some new technology or a large boost to actually restore consumer demand and investor faith. Everyone is walking around with a smartphone, but with prices raising and technology stagnating, there really needs to be some serious innovation within the next few years to once again inject some fresh excitement into the market. As most companies know and understand, it’s becoming more and more difficult to expect customers to upgrade or change devices on a 12-month cycle when each new device simply offers very small iteration over the previous model. Sony is placing a lot of importance on 3D camera models and is already operating its sensor division at a profit according to Satoshi Yoshihara, who currently operates as head of that particular part of Sony’s business. Production of those sensors has been ramped up internally to try and match what it feels is increased business demand from Apple and other companies heading into 2019. In addition to ramping up production efforts and actually providing the physical hardware, Sony is also pulling together software toolkits that will give companies the ability to play with the hardware and generate 3D imagery to see how the technology could be used in specific areas and how it can be integrated into other software and services. 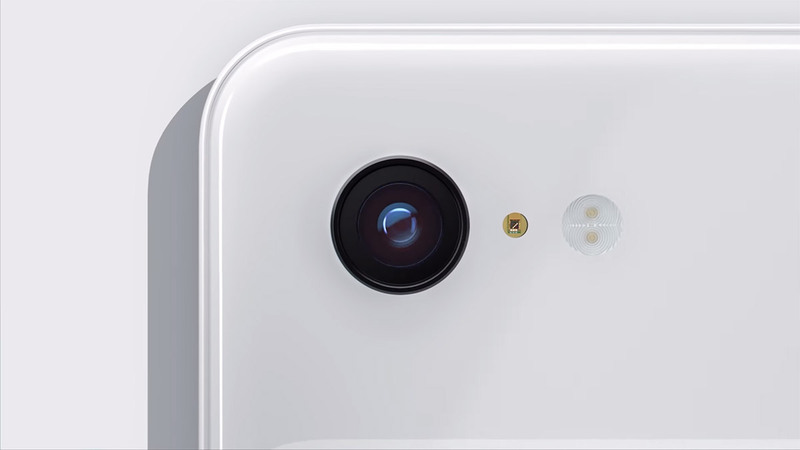 Companies like Apple have almost relied on improvements in camera technology in recent years to try and push their devices as being premium and worthy of the increased sales price. 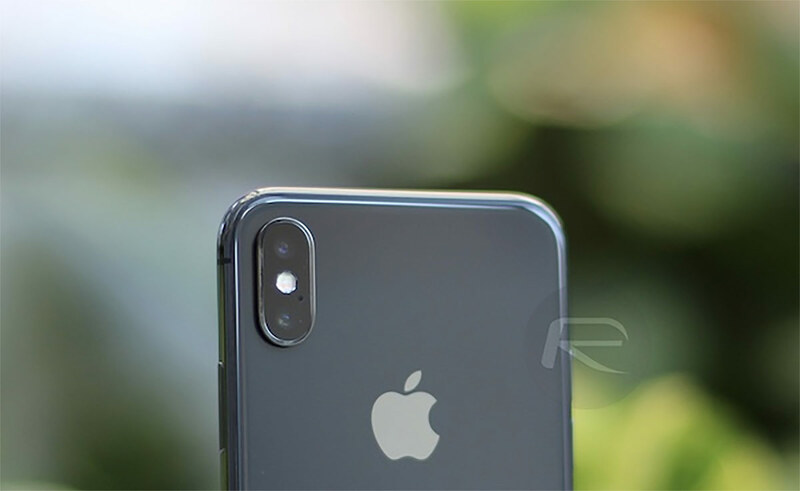 Apple’s TrueDepth camera system, which opened up the possibility of Face ID, is a perfect example of this innovation but it seems that 2019 could be the year that things are taken to the next level. Sony is already positioning itself to be at the forefront of that camera tech boom but it will also face competition from the likes of Lumentum Holdings Inc. and STMicroelectronics NV. Satoshi Yoshihara believes that the most important thing in 2019 will be attempting to get people excited once again about smartphones. Where do you stand on the subject? Will 3D cameras and advanced imagery reignite your excitement and passion for your smartphone?